"Which furniture should be purchased for the Nursery? What is the best way to arrange them? What accessories should we use?" These are only some of the questions I get asked, as an interior designer, who deals with "Home Styling".The profound professional knowledge and vast experience I have accumulated along the years, joined together and inspired me in the writing process of a unique "Do It Yourself" home styling guide, designated for parents and young couples. 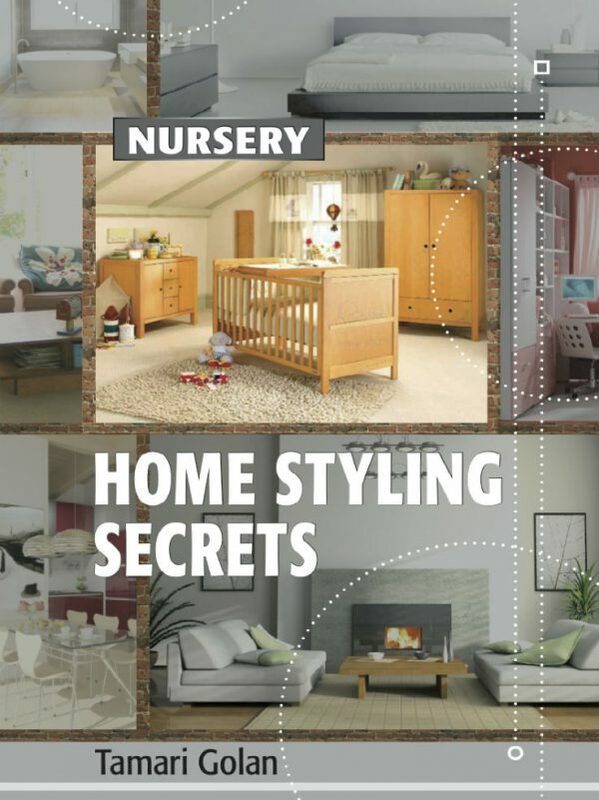 The guide depicts in a simple and feasible manner the steps and solutions that would aid them in creating a designed, stylish and colorful Nursery. One that everyone will be talking about !This in an innovative Genre in the world of "Home Styling" and is now coming out in a digital version.As such, it will be available for all of you on the Smartphone, Tablet, and PC and in a very attractive price. In these times. when social protests and rigid financial cuts are the hot issues in our daily agenda, it is important for me to enable the new parents on the way, to take a short break, and address the designing work of the Nursery with joy and happiness, give it their personal touch with minimal expense and still…to be able to make it look designed, happy and full of style and chic.